The VXO is a simple, light-scale design. 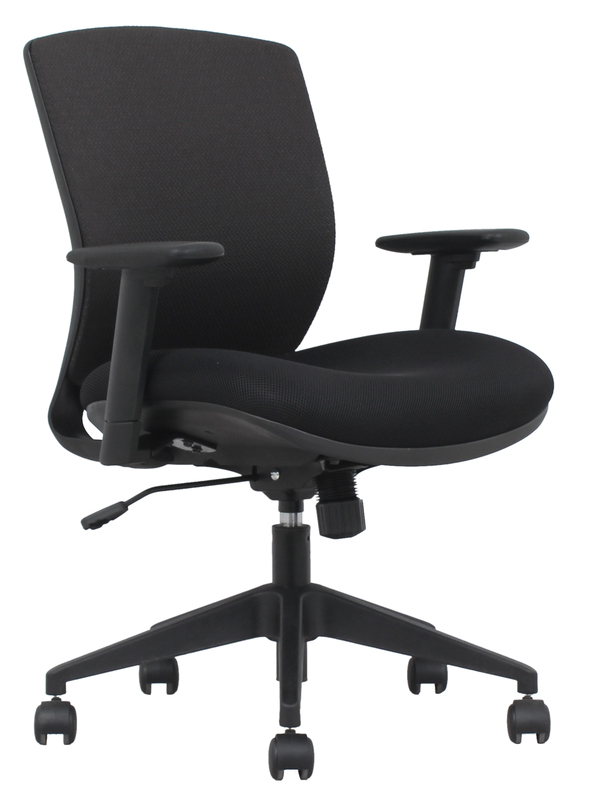 The lumbar back support is easy to adjust and compliments its many ergonomic features. Standard with arms. Black only.